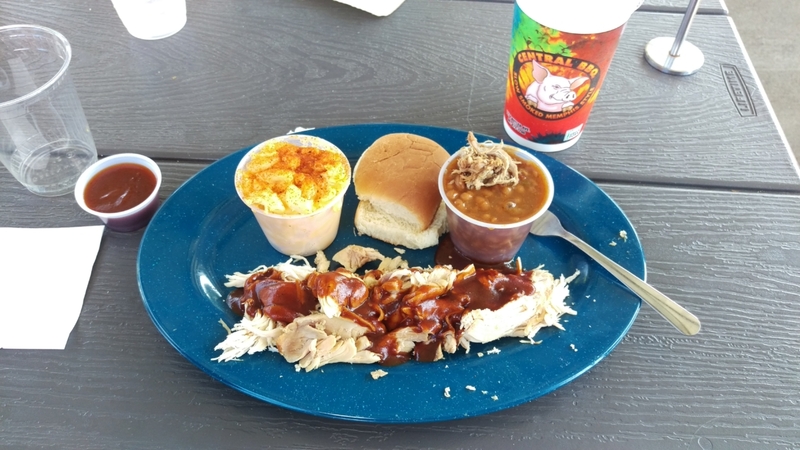 If you enjoy BBQ there’s no better place to spend the weekend than Memphis, Tennessee. 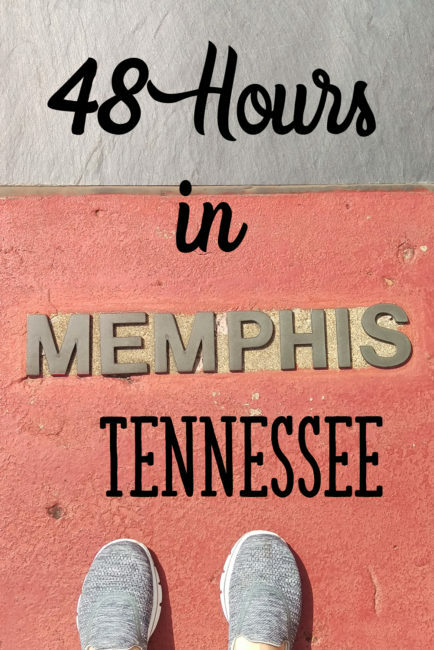 I was happy to be able to spend 48 hours in Memphis over Labor Day weekend and was pleasantly surprised with how much there was to do. 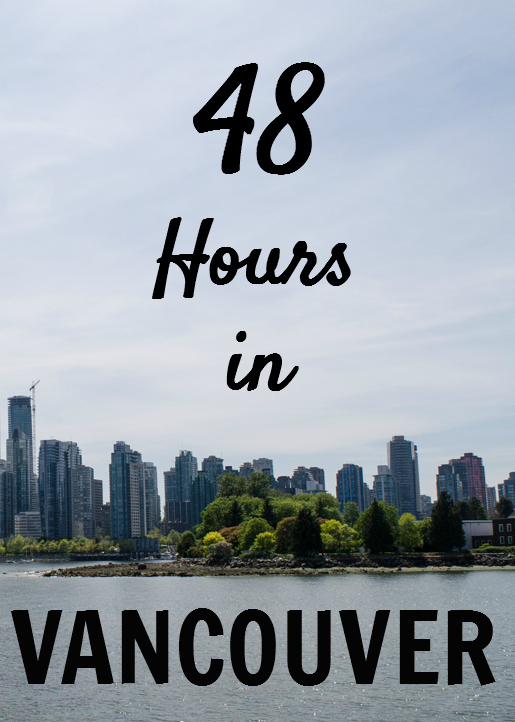 Between the great food and friendly people it’s a destination worth adding to your bucket list. You’d be mistaken to not eat BBQ while in town. In fact, you might as well try it out a few different places and see which one you like best! ;) My personal favorite was Central BBQ which has a few locations including one right by the Civil Rights museum and is convenient if the museum also ends up being part of your itinerary. Other popular options include Rendezvous (the other popular recommendation), Bar-B-Q Shop, Corky’s and Ray’z. I’d recommend a visit to all visitors of Memphis. It’s a topic that’s important to be familiar with and the museum is well done. It’s also located at the Lorraine Motel which is where Martin Luther King Jr was assassinated. It’s powerful to stand where that happened. If you’re a fan of Elvis this is a must. If you’re staying downtown it will require either a rental car or taking one of the shuttles from downtown. I personally decided to skip this attraction but my co-worker and her family went and enjoyed it. I’ve been told it’s entertaining for all ages and worth going to once in your life. 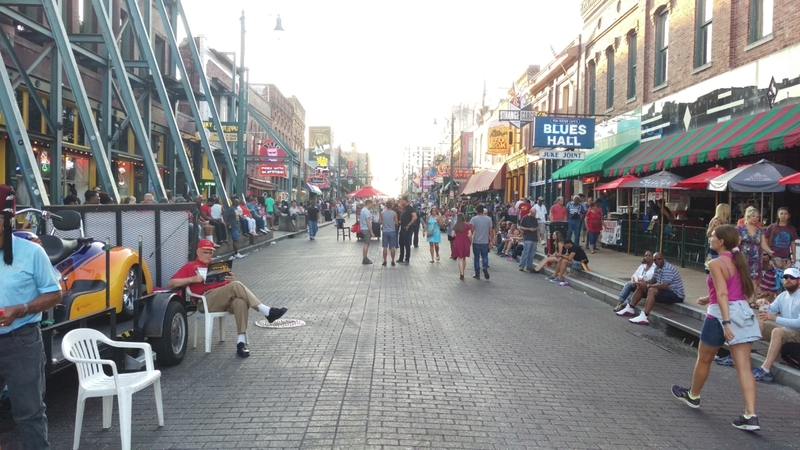 You can’t go to Memphis without strolling down Beale St. Not only is it where all the nightlife happens it’s also the best place in the city to people watch. If you need to rest your feet there are lots of top rated food choices within walking distance. Speaking of Beale St, be sure to swing into A Schwab. It’s not only a fun toy story / gag shop but it also has an ice cream counter / soda fountain. Beware that it closes earlier than most of the nightlife attractions on Beale! This was my personal favorite of the entire trip. Start at the visitor’s center on the Memphis side of the Mississippi river and walk or take the tram over to Mud Island (we walked, it’s a short distance). 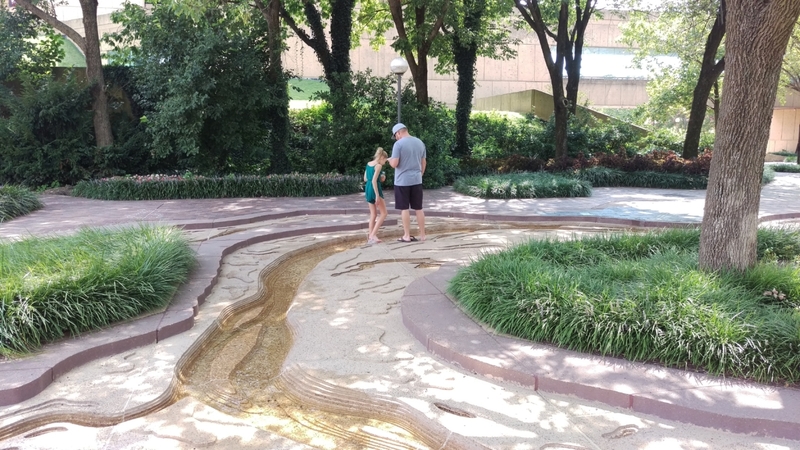 From there you can visit the museum or walk along the exact scale version of the Mississippi River (30 inches equals one mile). You can literally walk in the scaled down river. Various cities are mapped out along the way and it’s a fun geography refresher. The best part is on the south end of mud island there’s a little convenience shop where you can buy an ice cream on a hot day and enjoy a perfect view of the Memphis sky line. For $5 a person you can rent a paddle boat and paddle around the small lake. Walking across the bridge and the river walk were completely free so it’s a great experience all the way around! Locals either love or hate this place. It’s literally a big pyramid right next to the river that used to be an arena and has since become a Bass Pro Shop (including a hotel and restaurant). It’s a touristy thing to stop in and visit but if you’re at Mud Island anyway you might as well. Also in the same area are the old fashioned Riverboats. Take a relaxing ride on the Mississippi river! Watch out for limited hours and changes that happen around Labor Day every year. This one is a bit further away from the downtown area but very much worth the drive. 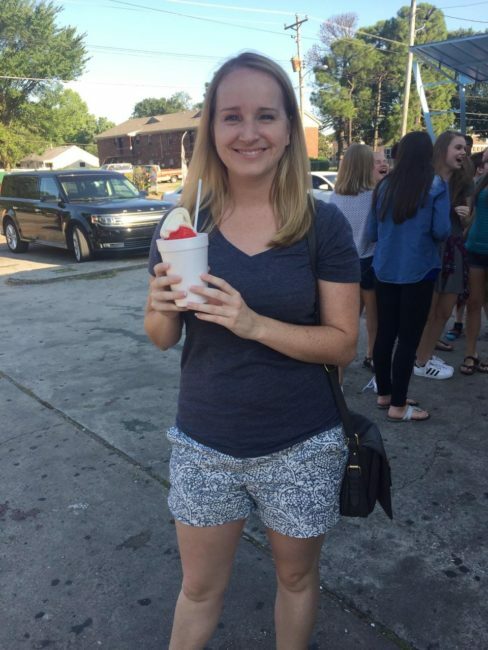 When you order they’ll ask you if you want your sno cone “supreme” or not and the answer is yes! Sno cone goodness with ice cream mixed in. I tried the wedding cake flavor because I heard it was one of their most popular but they have plenty of other suggestions on the menu if you’re having a hard time figuring out what you want. Who would have thought that such a well respected zoo would be in Memphis of all places? Apparently they are one of only four zoos in the country to have pandas as residents. Good fun for both old and young alike! If you’re over by the zoo be sure to take a quick walk around the beautiful Overton Park. Or head over to Overton Square to enjoy the quaint shops and grab a bite to eat. I was lucky enough to stay in an Airbnb that was a few hundred feet from Overton Park and it was a fantastic part of the city to be based from! Memphis was the weirdest city I’ve ever experienced as far as open hours. A lot of places closed earlier than I’m used to, or were completely closed on certain days, or a lot of them had hours that changed after Labor Day that weren’t reflected online. If you’re coming around Labor Day watch out for that and if you’re here during the rest of the year make sure to not leave your favorite item for the end of the day just in case! 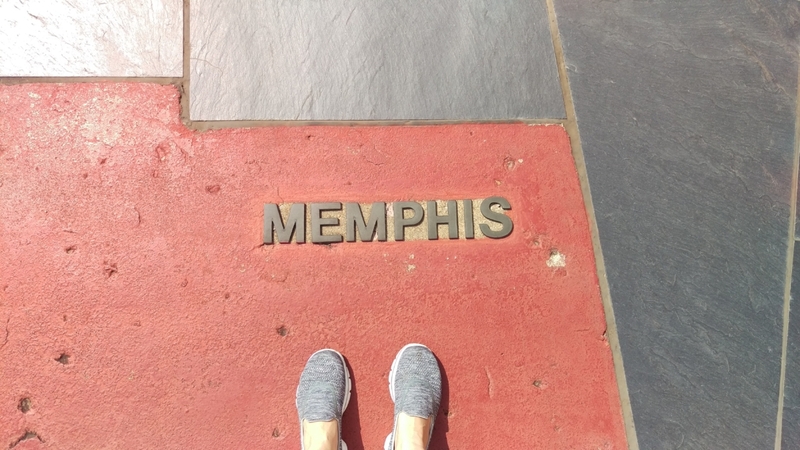 I’ve spent a few days in Memphis before and have very mixed feelings. Beale Street and the touristy areas were really nice, but the neighborhood we stayed in kind of freaked me out haha! I would love to have seen Mud Island. I didn’t know about it at the time, so if I find myself there again I will check it out! I’m glad you had such a good time in Memphis! 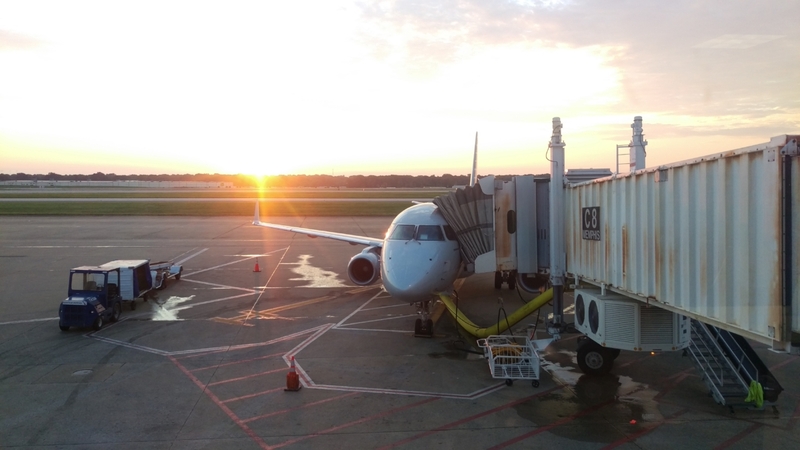 When we lived in DC, I traveled to Memphis for work all the time – I counted once, and I went 20 times total! That being said, the only things on your list I’ve ever done are the zoo and eating at all the BBQ restaurants. All I did was work when I was there! The only reason I got to go to the zoo is because I had a random Sunday afternoon off and wanted to get out and do something. It was a great zoo! Thanks for sharing about your visit to Memphis. I have been to Memphis a few times for work. I love Shotwell Caramels made in Memphis. been a while mandy . . .